A deckle edged French . 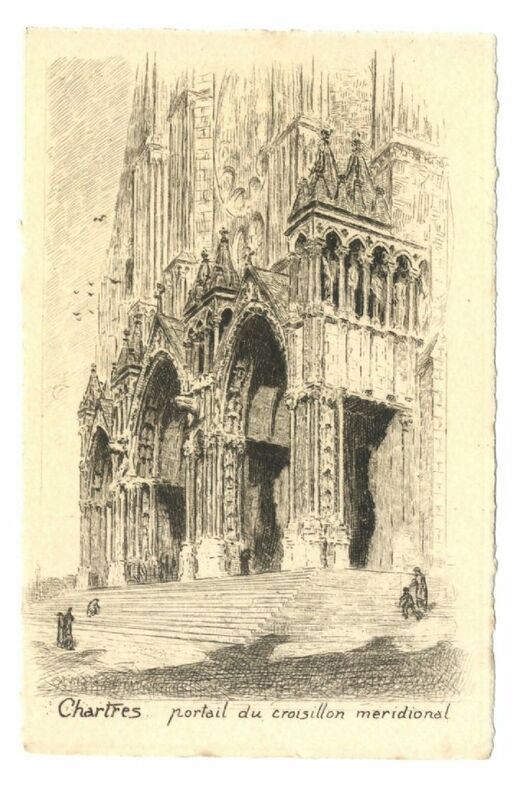 A deckled edged postcard showing the south entrance I believe. 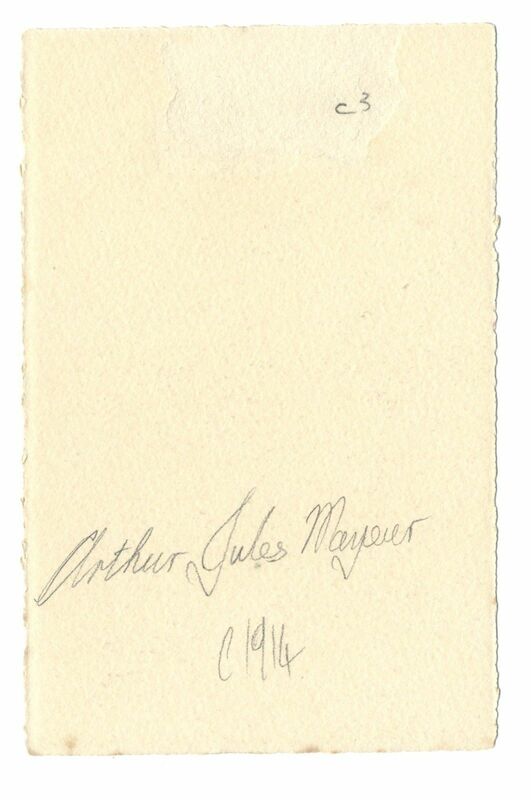 Although unsigned it is probably from a drawing by Arthur Jules Mayeur. Sleekburnc. The card measures overall 140 x 90mm (5.5 x 3.5inches ) approx. It is not written or stamped on the reverse. There is a little age yellowing; there is a small area of peeling to the reverse where it may have been in an album at some time (please see scan). There is light pencil references on the reverse.